I have been involved with IDEA since 1989 when I started my personal training career. I also am an actor and have performed as a Sylvester Stallone impersonator all over the world. 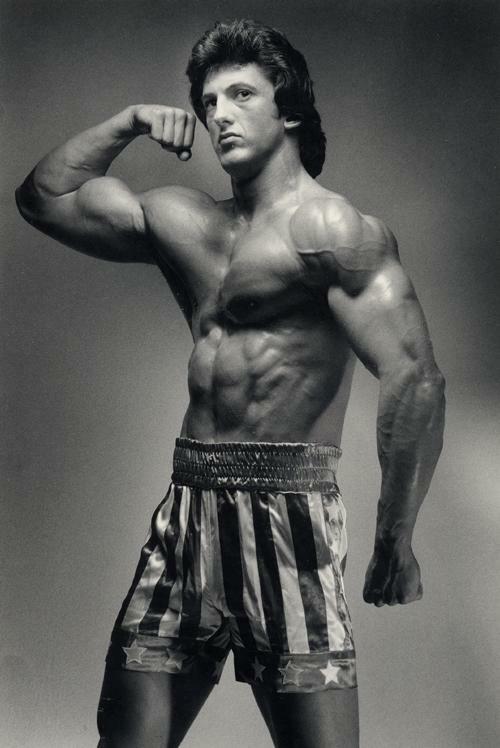 The physical qualities of a fitness trainer and the characters portrayed by Mr. Stallone (i.e. Rocky and Rambo) match up really well. Everyone wants to be fit like "Rocky". I try to give my clients the latest information on getting in the best shape possible!